Elite Audio in Spartanburg, SC offers mobile electronics, styling and performance accessories sales, service and installation for leading brands including Alpine, Arc Audio, AudioControl, Custom AutoSound, JL Audio, JVC, Kenwood, Memphis Car Audio, Sony, Stinger, Fuel Off-Road Wheels, Nexen Tire, Niche Wheels, Nitto Tire, Oracle Lighting, Toyo Tires, and TruHart performance suspension. 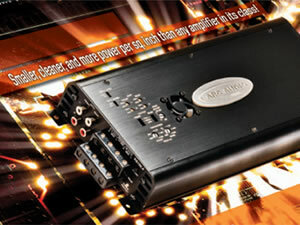 Elite Audio works with only the leading brands and manufacturers in the industry. 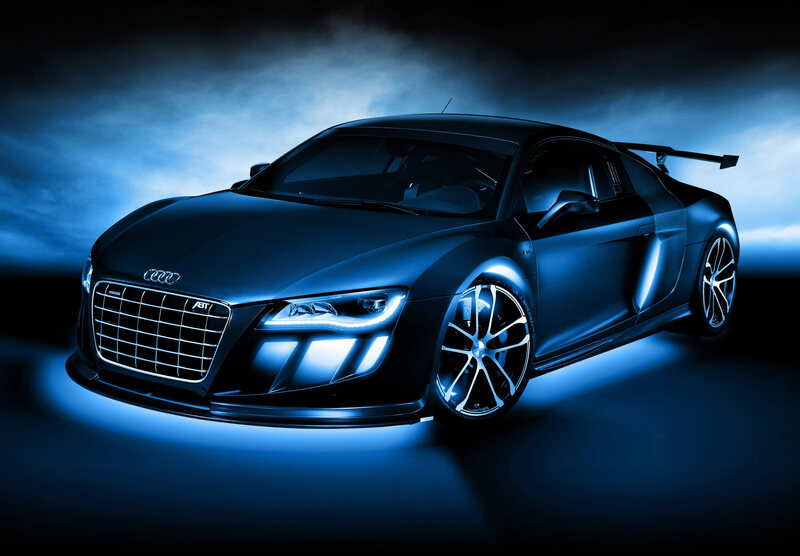 Elite Audio understands that our customers demand the ultimate in car audio, video, security and electronic equipment for your ride. That's why we only work with the leaders in our industry to provide you with the very best equipment on the market today. 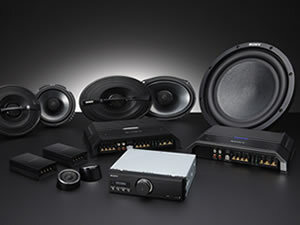 Recognized brands such as Alpine, Arc Audio, AudioControl, Custom Autosound, JL Audio, JVC, Kenwood, Memphis Car Audio, Sony Mobile, and Stinger. Our expertise includes sales, installation and service for all of these brands, and our technicians remain at the forefront of the industry with constant technical training, certification and communication with brand representatives who provide us with the knowledge and resources direct from the manufacturers. 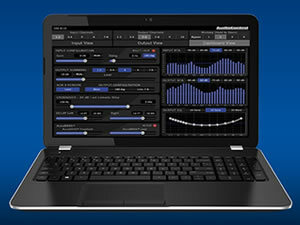 Since ARC Audio's conception in 1998, ARC Audio has created one of the world's largest networks of dedicated professionals, championship competitors and qualified dealers, each showing their commitment in sharing the vision of creating one of the largest family oriented networks in the mobile electronics industry. With product lines including exclusive car audio amplifier and sound processor designs by Robert Zeff and speakers and subwoofers designed by leading engineers in the USA and Denmark, ARC Audio is your home to one of the most diverse selections of audio products available worldwide. Experience the same level of perfection and quality in your own vehicle with the same products that has led ARC Audio to more multiple worldwide sound quality championships by making ARC Audio part of your personalized in vehicle musical experience. The Pacific Northwest is a music and tech nirvana*. A region known for cool sound and earth-shattering innovation. Maybe it's something in the water. That could explain AudioControl's award-dotted 35-year history of designing and building superb audio equipment from scratch. We're not big, nor are we that small. Just a group of obsessive audio experts—including some of the best engineers on the planet—making audio tools for people who love amazing sound, no matter if that love is new or longstanding. We believe passionately that great sound can elevate your mood, induce happiness and leave you smiling without even knowing why; can make you feel alive and appreciate each and every moment. Give us a listen. It could change your outlook—and your life. 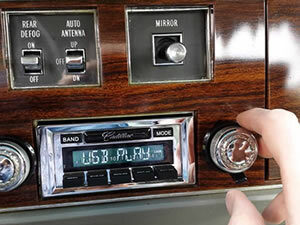 Custom Autosound Mfg., Inc. established in 1977, started manufacturing AM/FM cassettes in 1981. or over 30 years we have made radios and other 'audio' solutions for most classic cars - streetrods. We now have eight models available! They are shipped 'bare' from overseas to Fullerton CA, where our technicians 'kit' (modify) them for over 400 different makes and models of classic cars and trucks. Ditto on the dual front and DVC (two channel) speaker assemblies and upgrades for original speaker areas of classic cars! JL Audio is an independent, privately-held U.S. company active in the Home, Mobile, Powersports and Marine Audio markets. 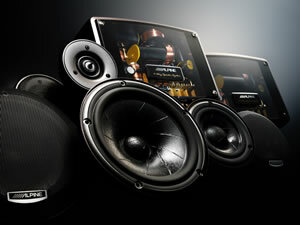 We focus on delivering unique engineering, superior quality and high-performance audio to our customers around the world. Behind all our efforts is a strong belief that great audio has real value, and that our customers can 'tell the difference'. Today, all of our premium subwoofer drivers and all of our marine speakers are built in-house with global components, as are most of our Enclosed Subwoofer Systems and all our Stealthbox® products. JVC is a leading developer and manufacturer of sophisticated audio and video products that use superior technologies to deliver high quality sound and images. 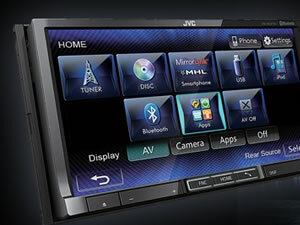 In consumer products, JVC offers high definition displays and home theater projectors, digital video camcorders, home theater systems, audio components and systems, portable audio products, digital storage devices, audio and video accessories and car audio/video products. It's the birthplace of the blues and rock and roll. The roots of soul and hip-hop are still flowing through these muddy waters. Memphis music is the real deal, whether at home on the porch or in the garage, cruising the avenue or rocking the concert hall. It's haunting, soul-searching, pulsating emotion in four/four time. The Memphis sound is raw and powerful. Diverse. True to the street. If you've heard it, you'll never forget it. If you haven't, it's time to take your ride to Memphis. 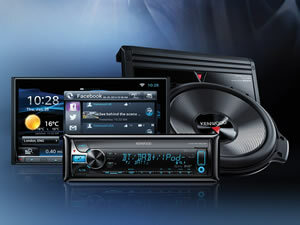 We have been in the aftermarket car audio business for over 40 years. From the early days of under-dash 4-tracks, to the modern day monster amplifiers, we've been with you since the very beginning. 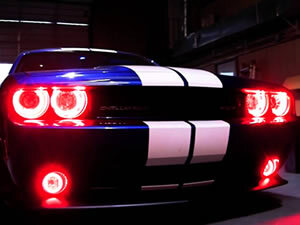 Get in and ride with Memphis Car Audio for the next 40. Sony Mobile Communications Inc. is a multinational telecommunications company headquartered in Tokyo, Japan, wholly owned by Sony. It was founded on October 1, 2001 as a joint venture between Sony and the Swedish telecommunications equipment company Ericsson, under the name Sony Ericsson. 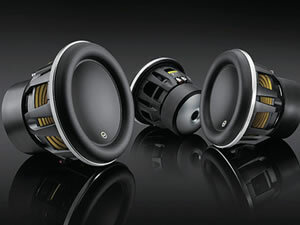 Stinger has everything a true audiophile needs to upgrade a vehicle's sound system. 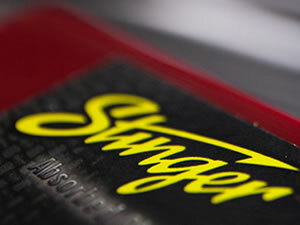 For almost 30 years, Stinger has been offering the best car audio accessories to dealers around the world. 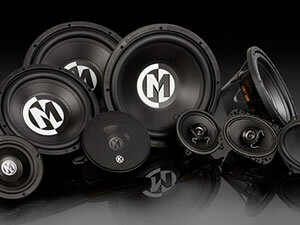 We pride ourselves on premium interconnects, wiring kits, superior power support, sound damping material, high performance batteries and other components that take custom audio builds to the next level. ORACLE Lighting has been in business for well over a decade with the one goal in mind; delivering the highest quality and most innovative lighting products to our customers at fair prices. We have received accolades from numerous organizations for our business practices including being listed on the Inc500 list of the Fastest Growing Businesses in the USA for the past 5 years consecutively, winning the 2012 Bronze Stevie Award for Consumer Products Company of the Year, and most recently being named The Small Business Administration's Exporter of the Year and a 2013 Small Business Champion by the U.S. Senate Small Business and Entrepreneurship Committee. In today's world of fly-by-night vendors we think it is important to partner with businesses that you can trust to be there for you today, tomorrow, and for years to come!